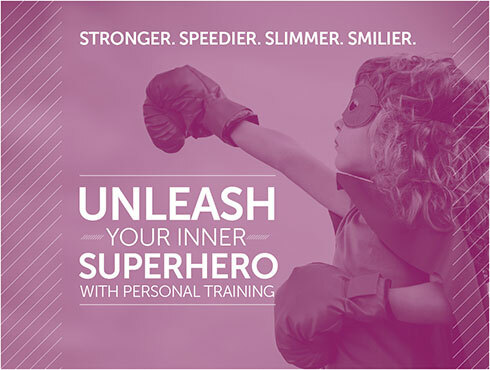 Sign up here and use Chase Leisure Centre, too. 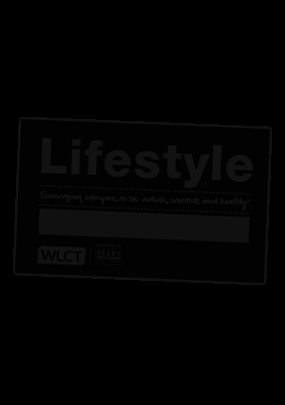 A Lifestyle card is your passport to a fitter future. You'll need one to use this leisure centre and book any activities there.